Prepare to fall in love with this gorgeous 4 bedroom 3 1/2 bathroom home in the desirable community of Twin Ridge! This amazing home has everything youve been looking for. 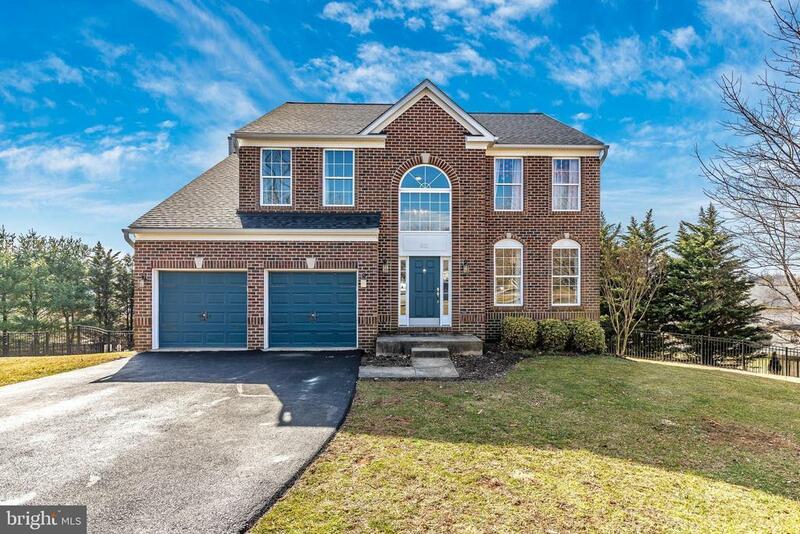 An inviting two story foyer, formal living and dining rooms, beautifully updated kitchen, breakfast area, spacious family room with fireplace and thats just the main level. Your upper level features 4 large bedrooms, 2 full bathrooms, and convenient upper level laundry! Your finished lower level features a full bar, family room, ample storage, and walk-out to your amazing backyard! This incredible outdoor space offers an amazing deck, patio, custom stone fireplace, and stunning in-ground pool within your spacious fully fenced yard. This amazing home truly has everything youve been searching for!